Visited by OS (C F W) 17 April 1961. Monumental inscription survey completed by Alastair G Beattie & Margaret H Beattie . The survey may not include inscription information after 1855 and each inscription transcribed does not give the full details that appear on the stones, abbreviations used. Some ommissions and inacuracies may be encountered. Published 1993. 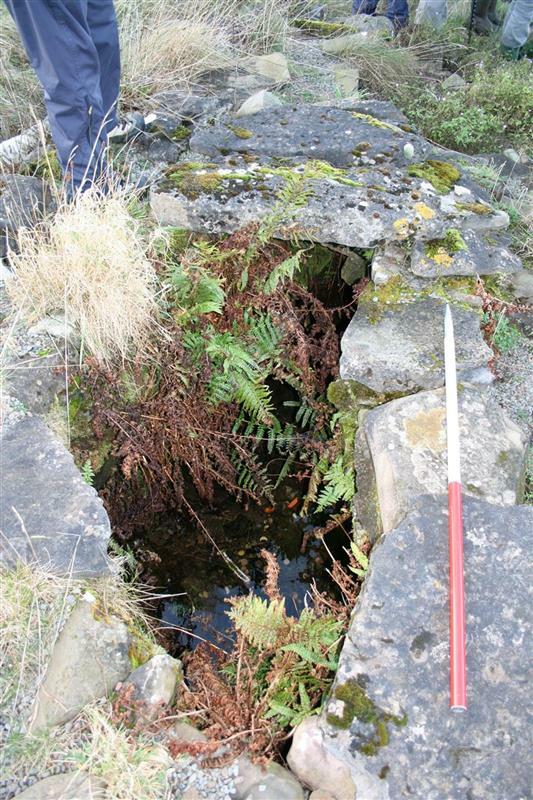 When John MacLeod was young, only one stone of the well, covering the outflow, was visible, near the lower wall. 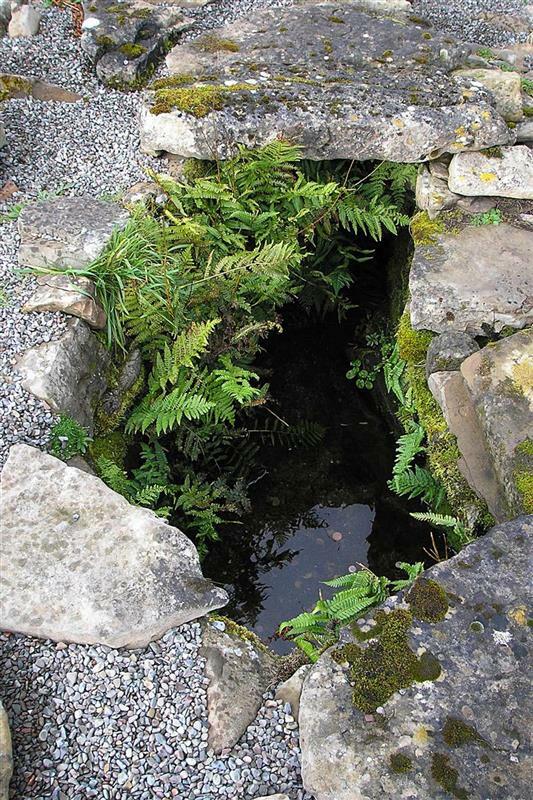 The well was cleaned out and reconstructed in the mid 1990s by Martin Wildgoose and George Kozikowski, and people remember an interview by Roger Miket in the West Highland Free Press describing this. <1> Image/Map: Ordnance Survey. 1904. Ordnance Survey 2nd edition 6 inch map: Skye. Digital. <2> Text/Publication/Volume: NSA. 1845. The new statistical account of Scotland by the ministers of the respective parishes under the superintendence of a committee of the society for the benefit of the sons and daughters of the clergy. Vol. 14, Inverness-shir 305. <3> Text/Publication/Volume: Reeves, W. 1857. Life of St Columba. 138. <4> Text/Publication/Volume: Lamont, D. 1913. Strath: in Skye. 33-5. <5> Text/Publication/Volume: Donaldson, M E M. 1923. Wanderings in the Western Highlands and Islands. 2nd, rev.. 113. 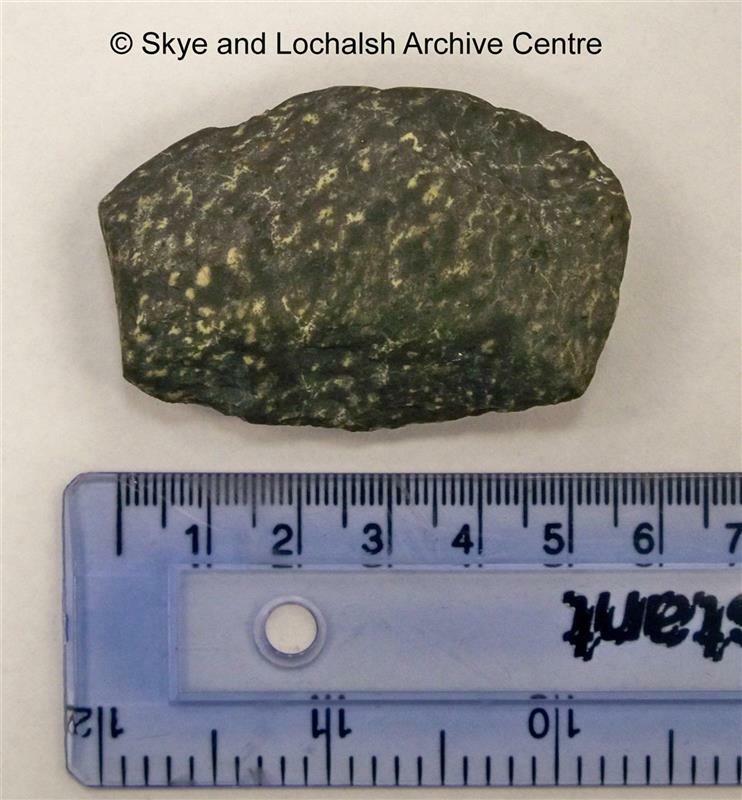 <6> Text/Report: RCAHMS. 1928. The Royal Commission on the Ancient and Historical Monuments and Constructions of Scotland. Ninth report with inventory of monuments and constructions in the Outer Hebrides, Skye and the Small Isles. . 215, No. 675. <7> Text/Publication/Volume: Edited by Alistair G Beattie and Margaret H Beattie. 1990. Lochaber and Skye Monumental Inscriptions, pre 1855. 1st. <8> Image/Photograph(s): Swan, P. 2008-11. 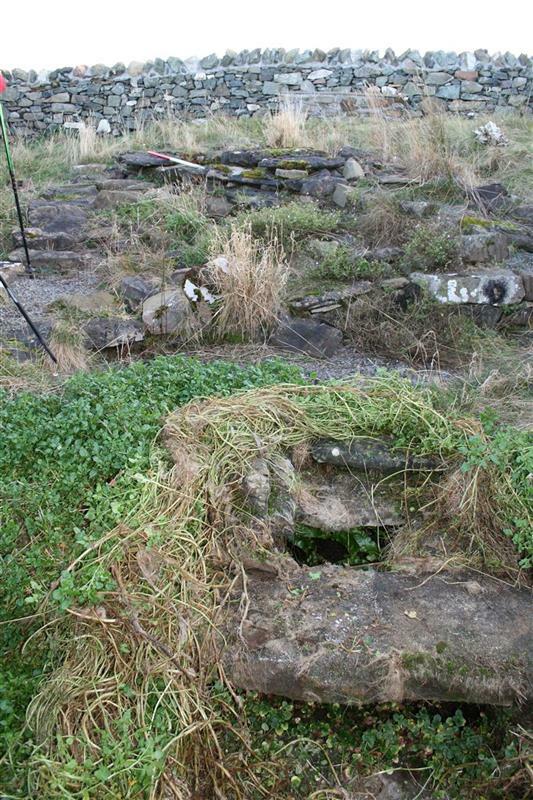 Photographs of various HER sites submitted by Paul Swan. Colour. Yes. Digital. 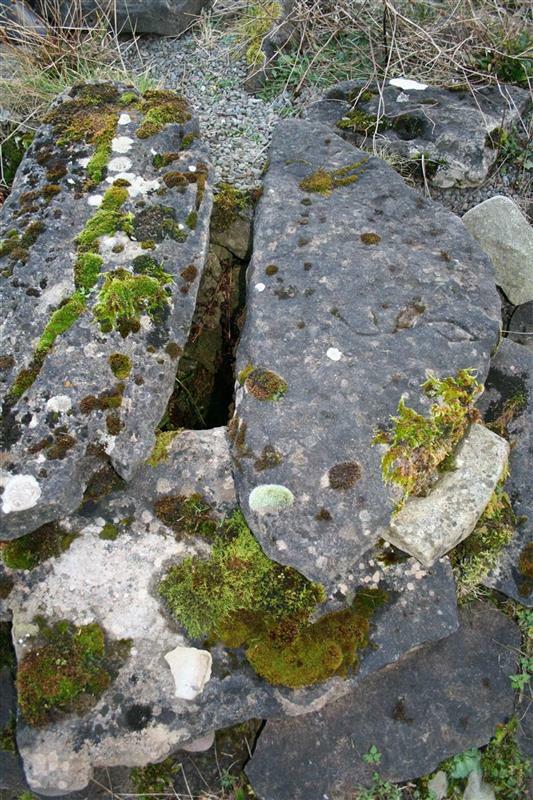 <9> Collection/Project Archive: Archaeology for Communities in the Highlands (ARCH). 2012. Digital site gazetteer and archive for ARCH Community Timeline Project: Broadford. Yes. Digital. Site 17. <10> Text/Publication/Volume: Fisher, I.. 2001. Early Medieval Sculpture in the West Highlands and Islands 2001. Fisher, I.. Paper (Original). pp 102.